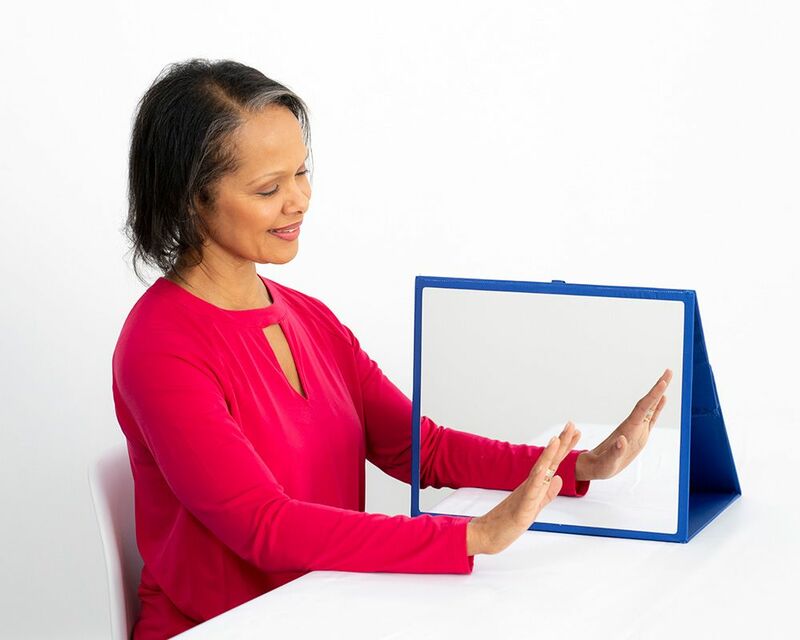 The Saebo Mirror Box is a simple and effective therapy tool used to treat motor dysfunction. It is form of motor imagery in which a mirror is used to process visual feedback about motor performance of the unaffected body part as it performs various movements. It is primarily used to speed up and improve motor function after stroke and other neurological disorders. Innovative and Practical Design. Geared for one-handed operation. Watch how the Saebo Mirror Box works. Mirror therapy is a therapeutic approach that uses a mirror box to regenerate neural networks that control limbs and other parts of the body. A mirror box utilizes mirrors to give the impression to the user’s brain that they are moving an affected limb. In mirror therapy, a patient performs exercises with an unaffected limb but because of the reflective surfaces inside the box, it appears as though the affected limb is being exercised. 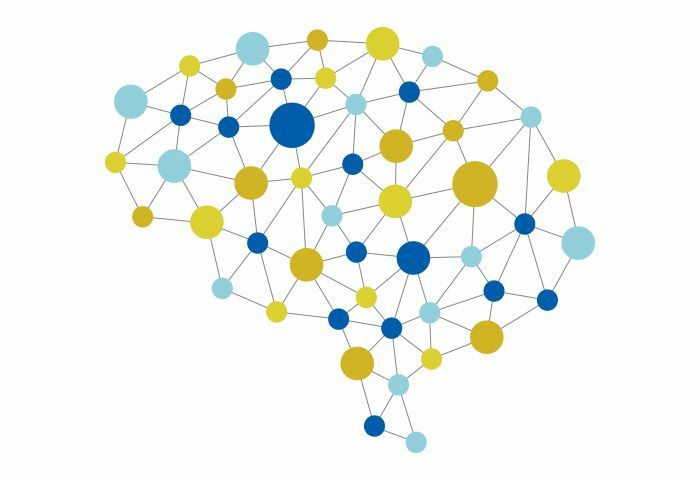 The Saebo Mirror Box is based on the latest advances in neurorehabilitation research documenting the brain's ability to "re-program" itself through mass practice, task-oriented arm training.